I would like information on apartments in Orion. Please contact me ASAP. 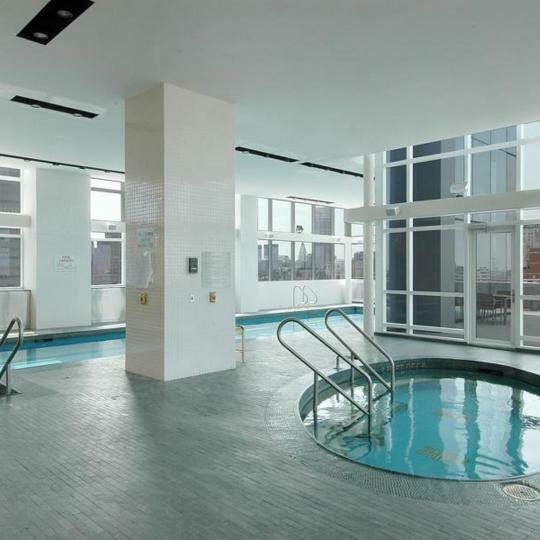 Orion, at 350 West 42nd Street, is a condominium building located in Manhattan's Clinton neighborhood, offering luxury apartments for sale. 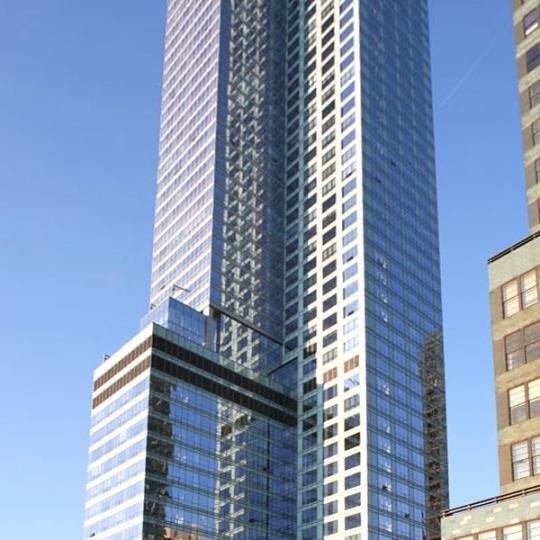 Orion is an elegant 54-story building featuring a sleek glass-clad façade, and a location that is in the center of it all. 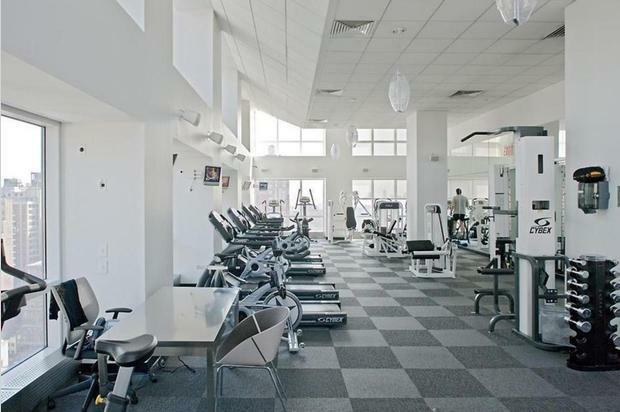 Only blocks away from Times Square, Broadway and all the major transportation hubs, living at Orion epitomizes convenience. 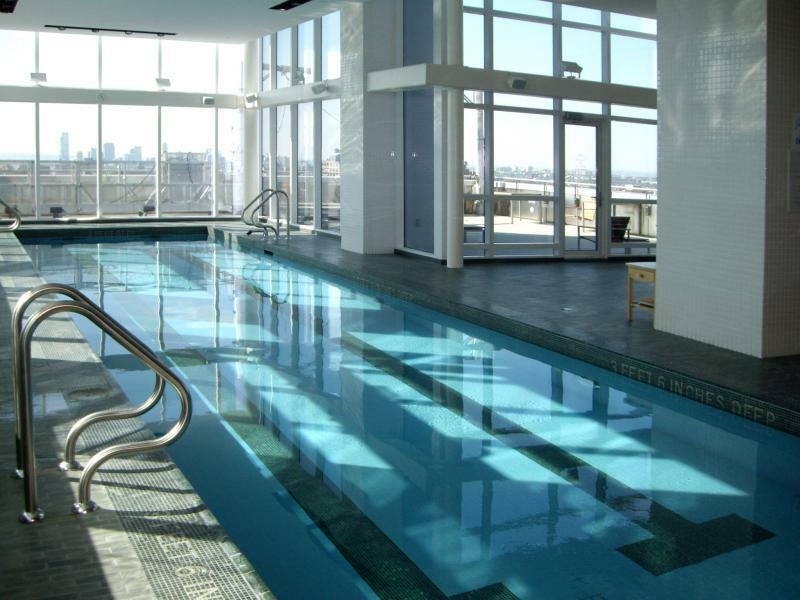 This family-friendly New York City condominium offers its residents top-of-the-line amenities such as a baby-sitting service, dog walking and a concierge service by Abigail Michaels. 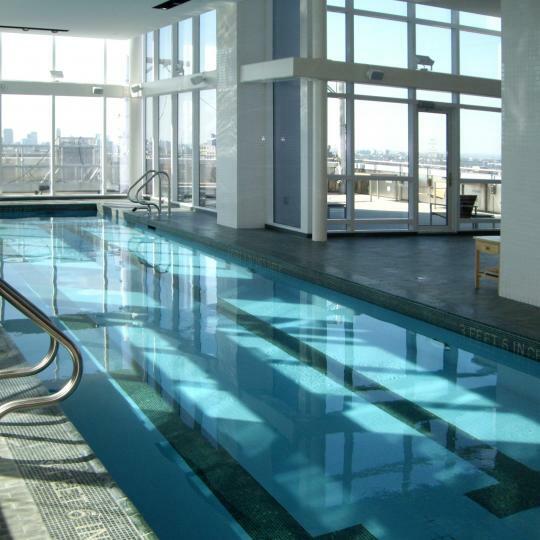 Further amenities include a 24-hour doorman, lap pool, saunas, private massage/treatment room, complimentary breakfast and an on-site parking garage. 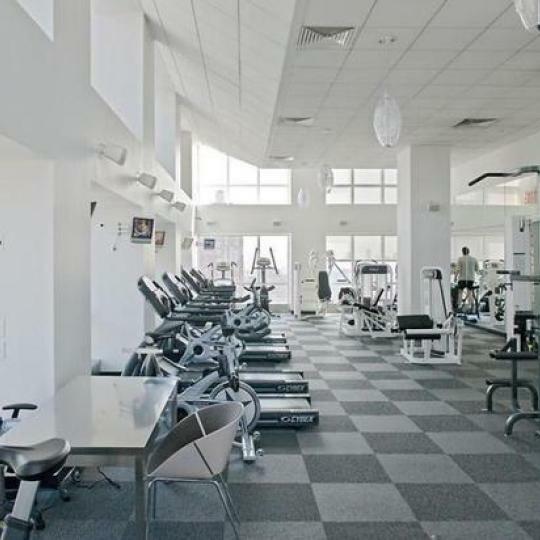 Residents can also enjoy the La Palestra fitness center, which offers ultra-modern equipment and a stunning view overlooking the city. 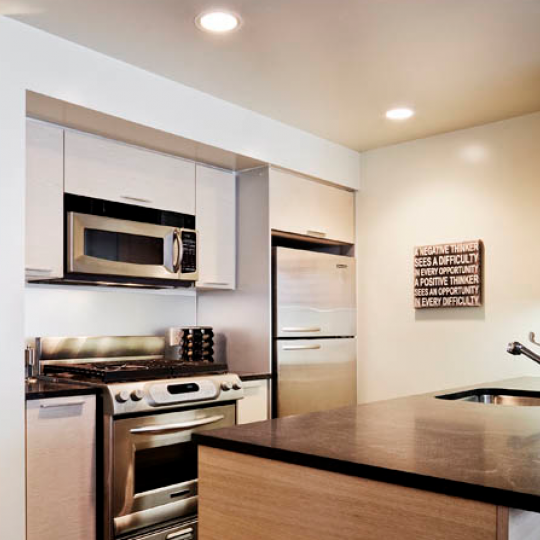 Each of Orion's apartments features floor-to-ceiling windows and provides plenty of room for dining, cooking and entertaining. 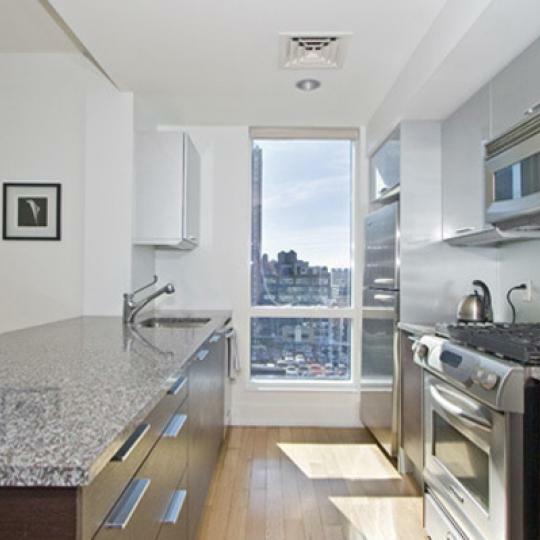 Kitchens feature Italian design accents by Valcucine, with sleek and stylish cabinetry. 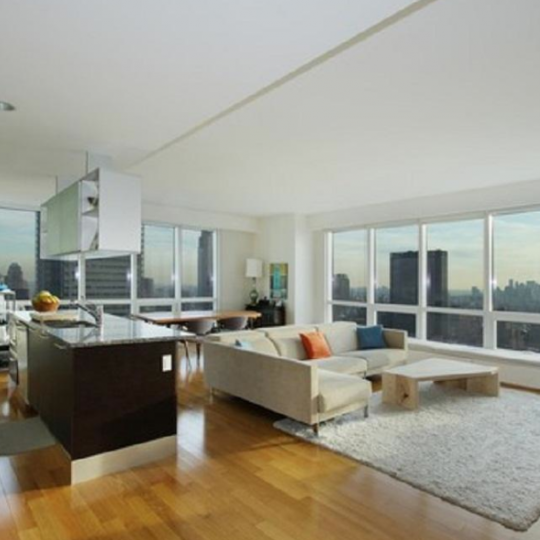 High ceilings and hardwood floors flow through the spacious apartments with elegant finishes throughout. 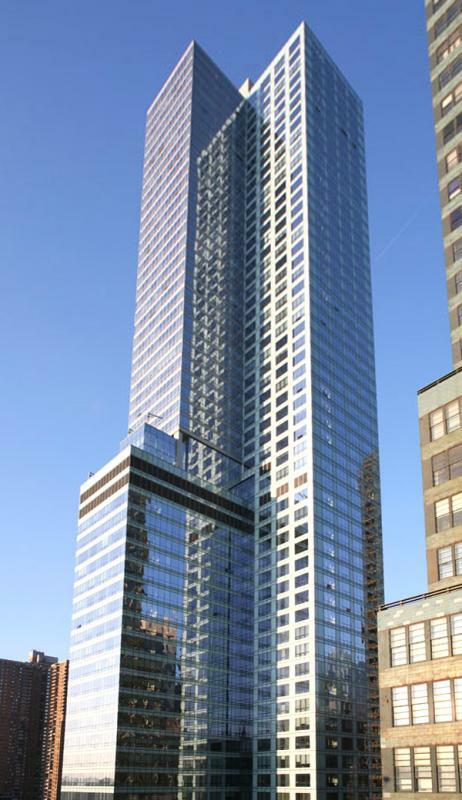 Interested in staying informed the 350 West 42nd Street and other luxury condo buildings throughout Manhattan - you have come to the right place.